We offer a comprehensive home and office removal service to France, Germany, Spain, Portugal, Italy, and Belgium. Moving Home Company has 25 years experience in the removals, Shipping and Storage business and we pride ourselves on our very good customer satisfaction level. The rapid development of the company has resulted in it being able to offer its services worldwide. We have offices and warehouses in London and Paris. We have a fleet of variously sized vehicles which can cater for all eventualities. "To provide a high quality service which caters for the needs of the customer." The caring and always helpful attitude of our staff ensures our custumer the serenity of a stress free removal. This philosophy has enabled us to become one of the fatest growing Companies in the European market. Moving Home tends to involve a lot of stress, whilst we cannot make the sale of your house run smoothly. We can take the worry out of your move. Our multilingual staffs are friendly and professional; they are fully trained in all aspect of the removal. We offer a full packing, unpacking, dismantling and reasembling services of all your furnitures and personal effects using adequate tools and packing materials. Once everything is loadong into our van, we would follow the prearranged route to our warehouse or directly to your new address, where your possessions will be unpacked and repositioned in room as instructed by yourself. As an added peace of mind we carry comprehensive insurance cover. Moving to a foreign country can be a major upheaval. But at Moving Home Company, we aim to take the stress out of moving. 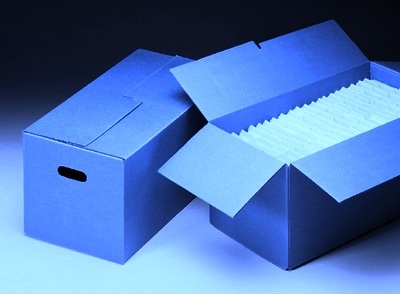 We offer a full export packing and wrapping service for your International or European move. 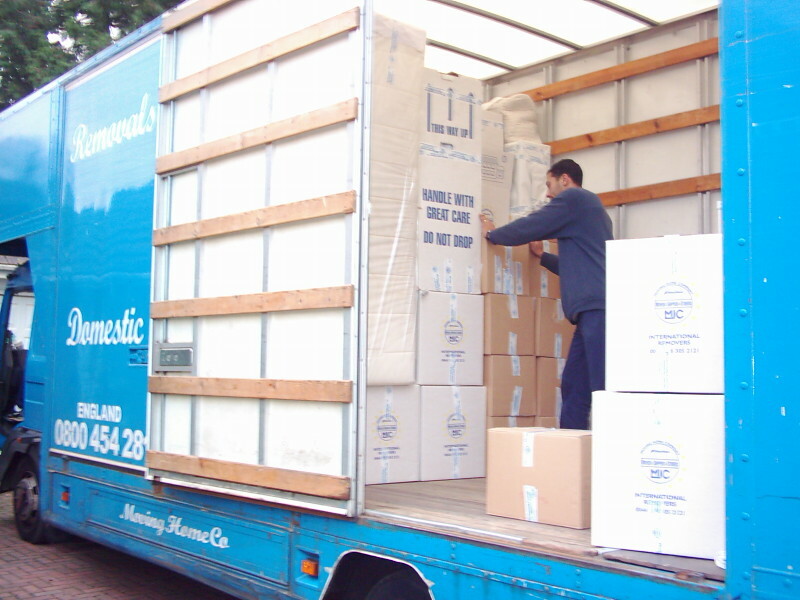 We can provide full loads, part loads and service offering advice and guidance at every step of the move. Our services are designed to suit your needs, whether it be via road, air or sea. Our co-ordinator will arrange the move and ensure prompt collection for on-shipment anywhere in the world. We have associates in virtually every country and we are member of different professional associations over the world. Short term- In the event you have to delay the delivery of your personal items Long term- For those items you are unable to use due to shortage of space in your house or office. In our warehouses, your goods will be sealed into secure wooden containers. Whatever the volume and whatever the time required is, contact us for a solution. Cette société est tout sauf sérieuse. Bref, je déconseille fortement d’opter pour cette entreprise.